Value Electronics will hold its 2018 TV Shootout on September 23. 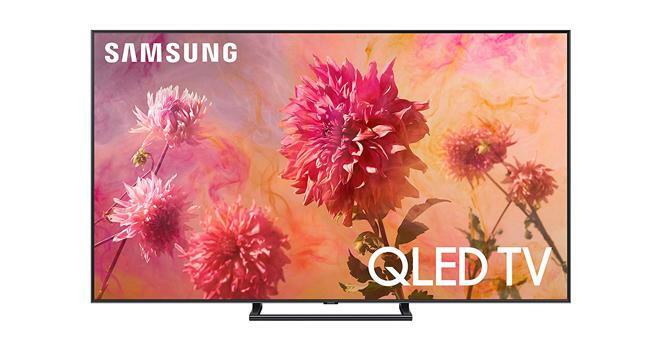 The event will feature a head-to-head competition between some of the industry's top 4K Ultra HD displays in order to determine the year's "King of TV" -- and High-Def Digest will be on hand to participate on the panel of judges. The Shootout will begin at 11am at the Value Electronics store in Scarsdale, NY with a series of industry presentations and display tests. The 14th annual competition will be webcast live and is set to feature a mixture of test patterns and real world content to help evaluate the various picture quality attributes of the competing TVs, including contrast, color fidelity, color saturation, motion resolution, input lag time, and off axis image quality. In addition, the evaluation will place a heavy emphasis on HDR performance, including HDR contrast range, P3 color fidelity, color volume, and EOTF. An expert panel of judges and attendees will then vote on each TV's performance for each category for both pre and post calibration conditions and for day and night ambient light viewing. The televisions featured this year are the flagship 4K Ultra HD LCD/LEDs and OLEDs from the premium TV manufacturers. Video experts will then guide the attendees through the evaluation process and the panel of experts and all attendees will vote on each picture quality attribute. 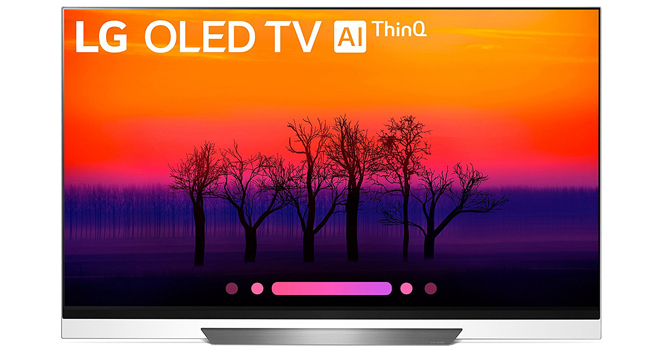 Attendees will be led through the different attributes of picture quality and will evaluate and judge the newest TVs from the leading consumer electronics manufacturers that are competing to be the" King of TV." Make sure to check back with High-Def Digest for a detailed breakdown of the 2018 Value Electronics TV Shootout later this month.